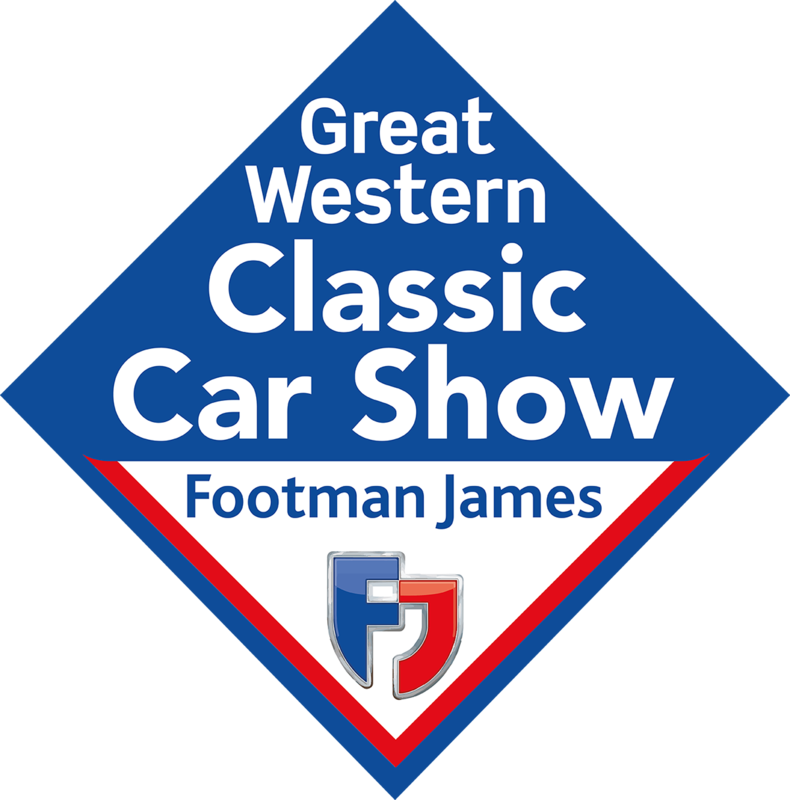 Two classic British cars from the swinging sixties, an MG 1100 and a Lotus Super Seven, feature in the Charterhouse auction of classic and vintage cars on Sunday 11th February at the Great Western Classic Car Show. First up is the Super Seven S2. 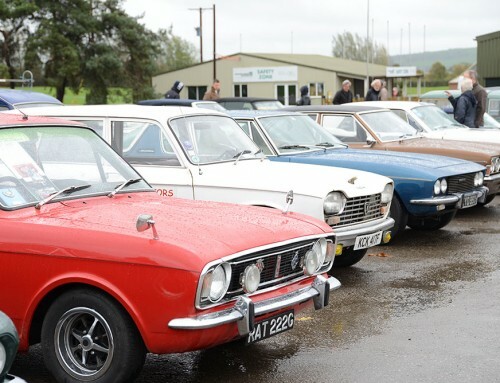 Coming to auction from an octogenarian in Essex who continues to get behind the wheel of his cars – and with gusto – it dates to 1962. 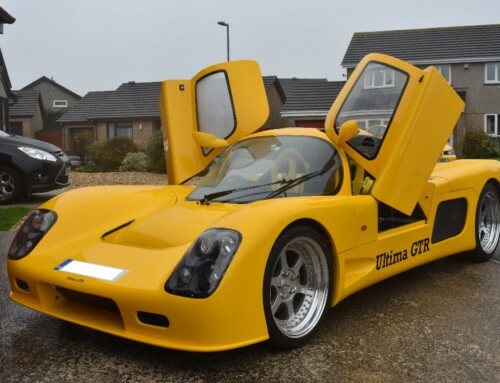 Having bought it in his mid-70’s, it is fitted with a 1500cc Cosworth engine, has Lotus alloy wheels, and an aluminium body tub with fibreglass wings. 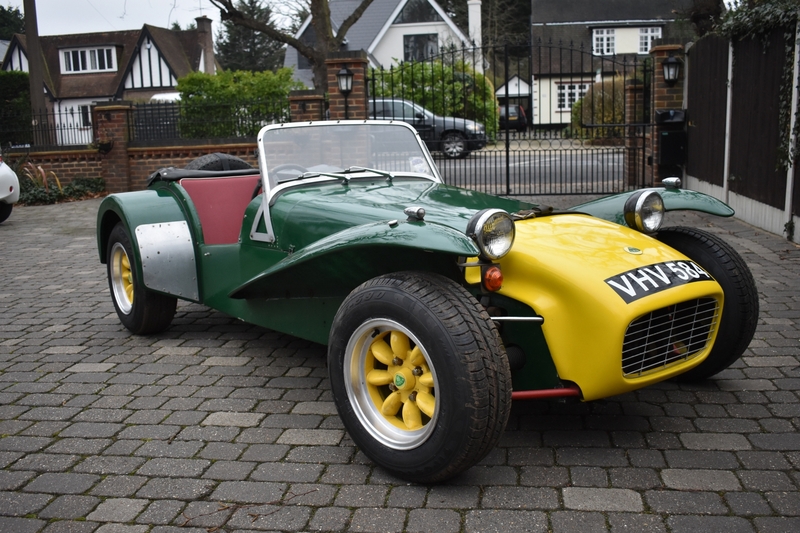 A similar Lotus Seven, painted in the same green and yellow colours, featured in the iconic 1960’s TV series The Prisoner, and the Charterhouse Lotus is estimated at £25,000-28,000*. 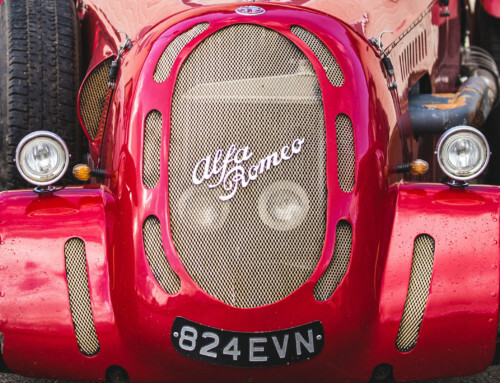 However, here at Charterhouse we like to cater to a large audience, and while classic sports cars may tick every box imaginable for some, others prefer something a little more middle of the road. 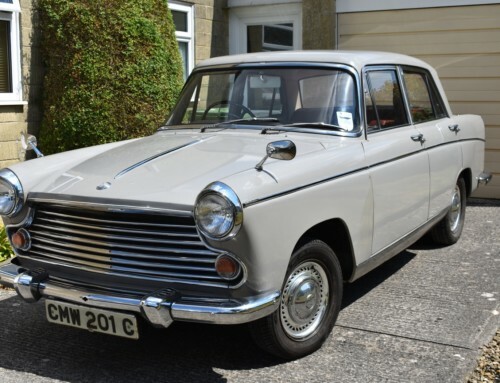 If you’re looking for a more family-friendly car, but want to keep away from the dreaded minivan (don’t worry, we get those in too), then a 1965 MG 1100 might take your fancy. 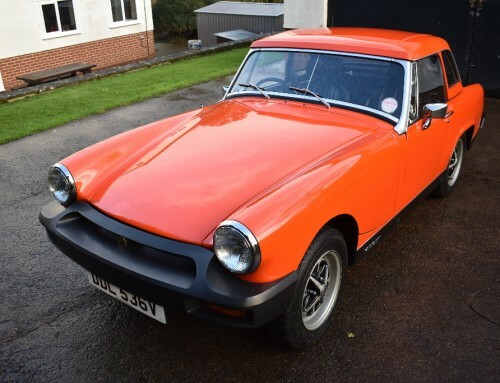 Unlike the Lotus, this little MG is a local car. Having been in the same family ownership for decades, it underwent a full restoration in the 1990’s which cost over £12,000. 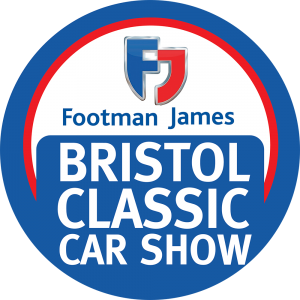 This was in the lead-up to the National Classic Car Show, at which it won a concours prize in 1997 when it went on display on the MG Owners Club stand. 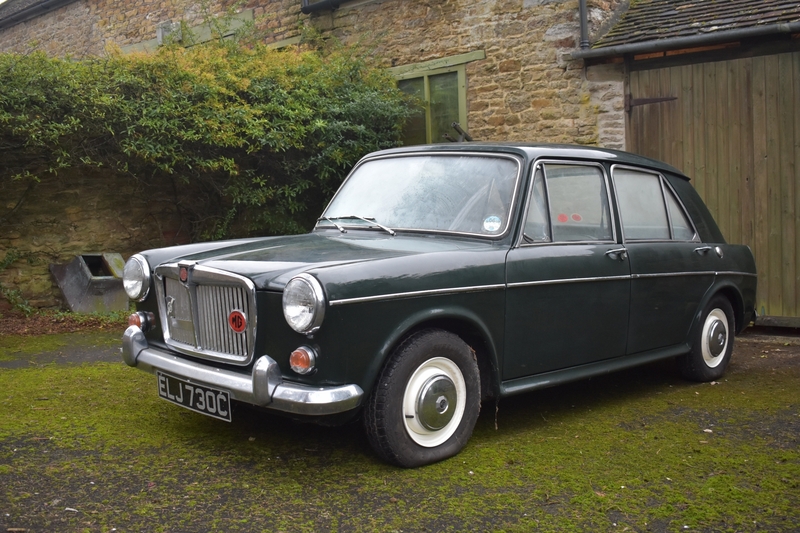 Finished in Arden green, which is so dark it almost looks black, with a light green leather interior, it has been garage stored for the past 8 years and will now require some light re-commissioning before taking to the road again. It is estimated at £3,000-5,000*.